The Safeway Just For U app is one the easiest ways to save money on your shopping at Safeway and Albertsons. 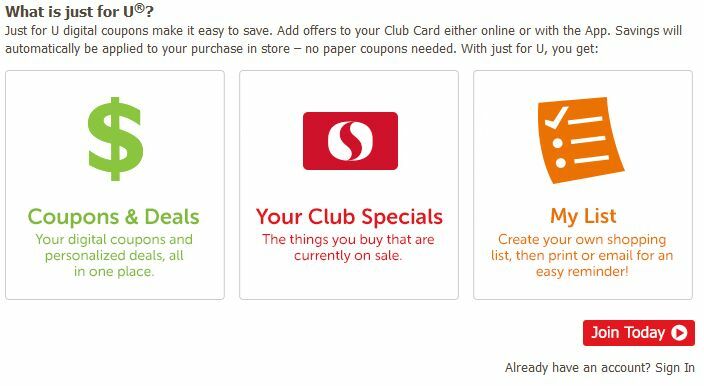 Just for U synchronizes with your Safeway loyalty card or your phone number to show you Safeway weekly ad sales and digital coupons for extra savings. The Just for U app also displays personalized prices based on your shopping history at your store. Before heading off to the store, load your personalized prices and digital coupons to using your Just for U sign in or via the Safeway app. As you shop, it’s easy to check items off your list and take advantage of the deepest discounts on your shopping trip. 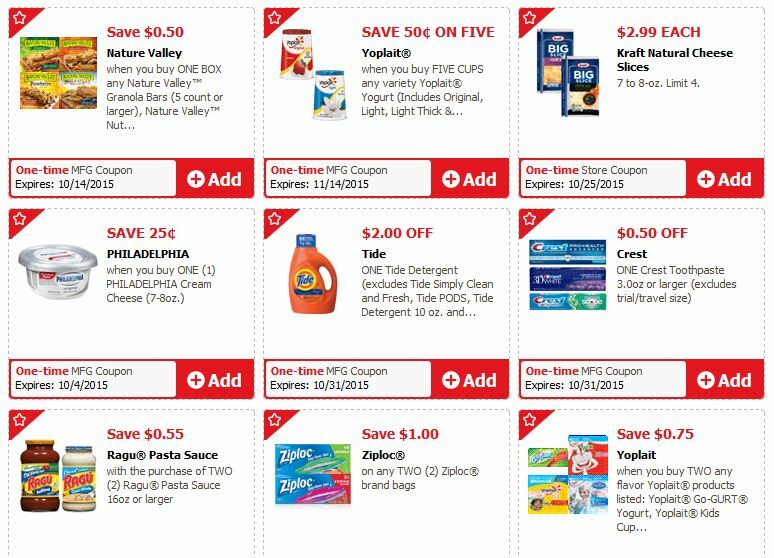 The digital coupons available on the Safeway app are primarily manufacturer coupons that are deducted at face value after these offers are loaded onto your Just for U login. These offers and coupons are tied directly to your shopper loyalty card and when you enter your phone number at checkout, the discounts automatically come off your final total. 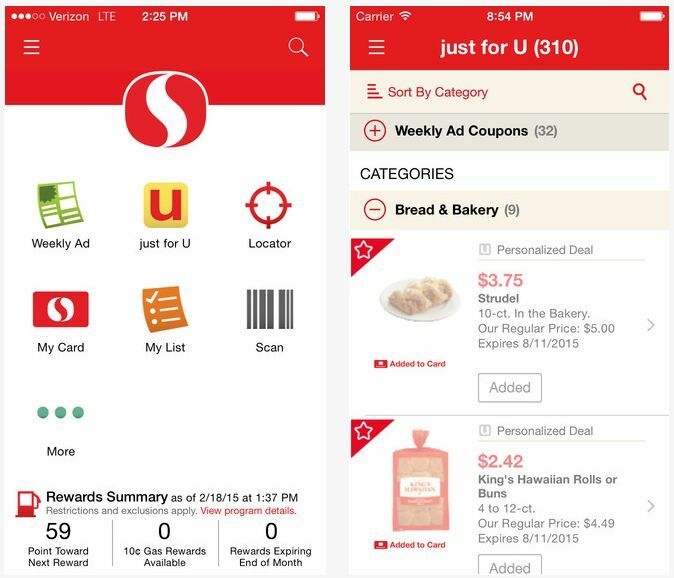 The images below are examples of what the Safeway mobile app looks like. You can download Just for U from the App Store or Google Play. Here is an example of some of the latest discounts available on the Safeway App. Simply visit the Safeway Just for U site, or download the Safeway app to add these offers. Can Just for U offers be stacked with other coupons? The answer is it depends. Many Just for U offers are one time Store Coupons, in which case you CAN stack with a manufacturer coupon. So – you would load the offer to your Just for U account and then also present a manufacturer coupon during your transaction. Just watch your minimums and limits when stacking. The Just for U offers that say MFG coupon are already manufacturer coupons and cannot be stacked with any other coupons. If you ever have any questions about stacking a Safeway Just for U coupon with a manufacturer coupon, just ask – in the comments below, on our Facebook page, or by sending an email to supersafewaydeals@gmail.com. SuperSafeway is a blog devoted to helping you find the best deals at Safeway in the Denver division, which includes Colorado, Nebraska, Wyoming, South Dakota and New Mexico. Every week we slice and dice the ad and tell you the best deals at Safeway with and without coupons. For more low prices, check out Super Safeway’s weekly ad coupon matchup page. Want to stay updated on the best deals? Be sure to like Super Safeway on Facebook, follow us on Twitter, and subscribe to our newsletter.